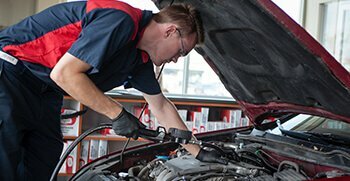 Oil Change - This will open the Pro Oil Oil Change Service page. 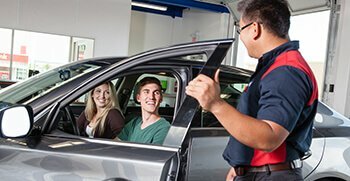 Help your car run smoother, longer, and more economically with preventative vehicle maintenance. 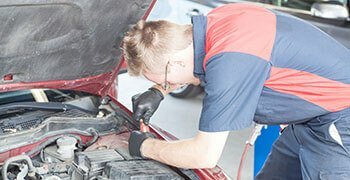 Vehicle Inspection - This will open the Pro Oil Vehicle Inspection Service page. 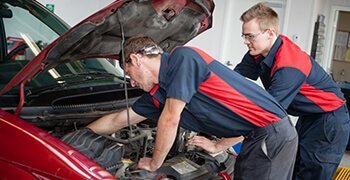 Pro Oil Change provides a complete detailed inspection, checking vital fluid levels and vehicle components. This includes engine coolant level, serpentine belt, head and taillights, exhaust system, and more. 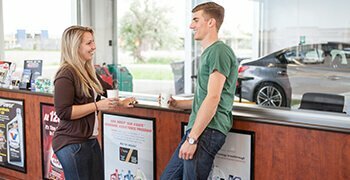 Search for a Pro Oil NEAR YOU! 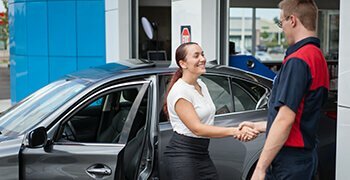 Stop by for a quick service today! Engine Air Filter - This will open the Pro Oil Engine Air Filter Service page. Cabin Air Filter - This will open the Pro Oil Cabin Air Filter Service page. 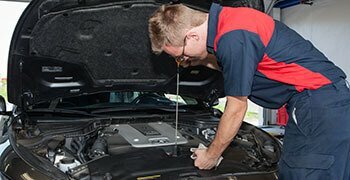 Coolant Services - This will open the Pro Oil Coolant Services Service page. 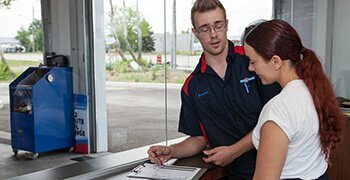 Transmission Service - This will open the Pro Oil Transmission Service Service page. Wiper Blades - This will open the Pro Oil Wiper Blades Service page. Seasonal Tire Change Over - This will open the Pro Oil Seasonal Tire Change Over Service page. Power Steering - This will open the Pro Oil Power Steering Service page. Undercoating - This will open the Pro Oil Undercoating Service page. Light Bulb Replacement - This will open the Pro Oil Light Bulb Replacement Service page.